You typed a 20-page report that you’ve been writing for a couple weeks, and it suddenly vanishes from your hard drive. 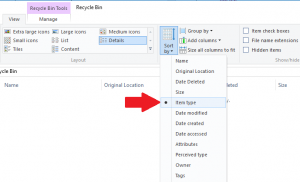 Can you retrieve deleted documents in Word? 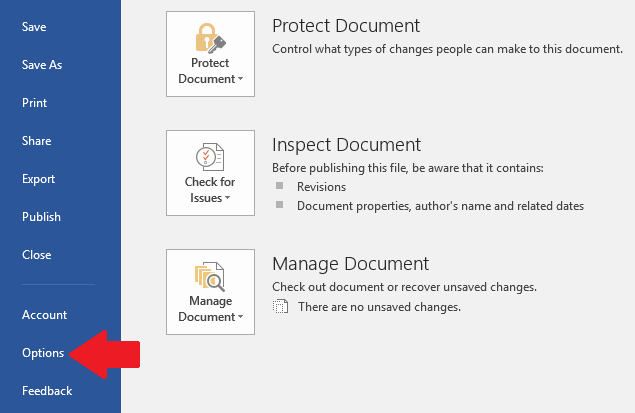 Here are some helpful steps that can recover files that you accidentally deleted from Word processor. For example, you could search the hard drive. First, go to the “File” tab, and select "Options". Once you’ve reached that page, double-click the Save tab, and take note of the path location. Hit the "Cancel and Close" button. Next, you will open your folder in "Windows Explorer" or "My Computer," and you will look for the files that have .ASD at the end. To avoid this situation in the future, the best option is to have a full-on backup system. Set Word so that it will save your files automatically. Along with .ASD files, you can also check for .WBK files. How to recover unsaved Word documents will depend on the technique used. Checking your recycling bin for lost files sounds like simple advice, but often times, you may not have completely deleted a Word file from your hard drive and it can be recovered easily. You can bring up a lot of the files that you may have deleted, and as long as you did not empty the recycling bin, you will still have it. If that didn’t work, you can search for the view. 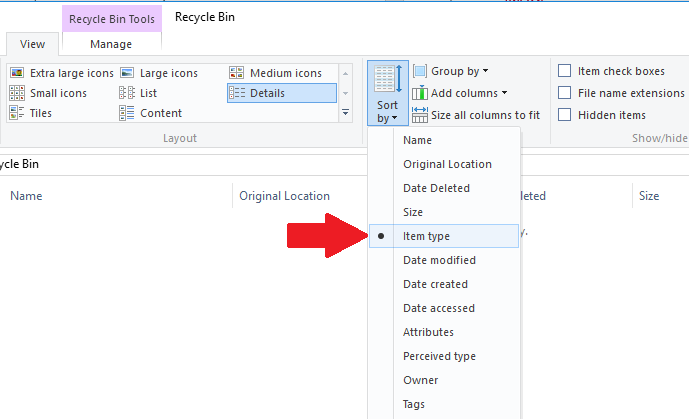 Go to your recycling bin and click the "Change View/More Options" tab. Select the "Details" tab, which will let you sort the file types. After you have done that, you will click the tab that says, "Item Type." Provided everything goes correctly, you should see something that says, "Microsoft Office Word Document." Next, click on the filename and hit the "Restore" button. That should bring the file over to a sub-directory where it had been deleted. 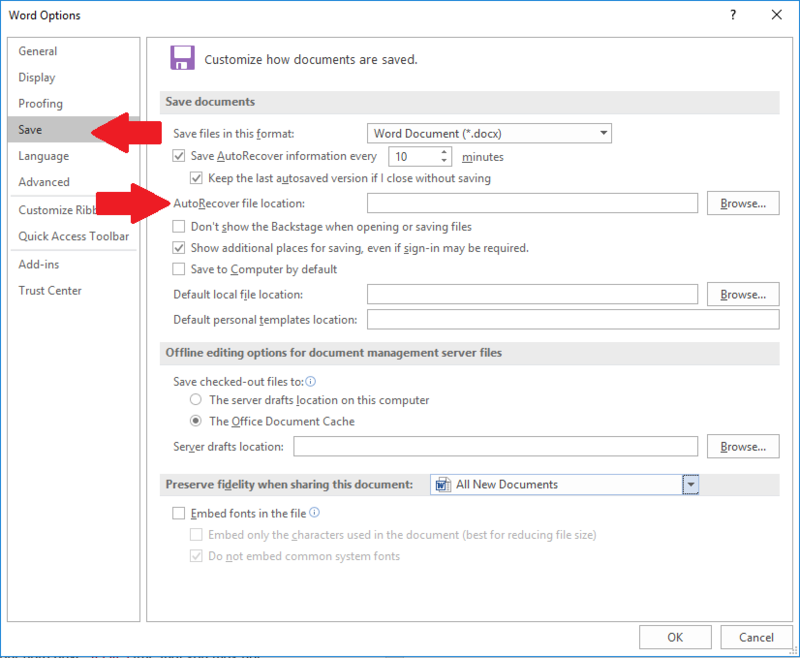 Finally, you will open the Word document browser through your sub-directory where you restored the file. 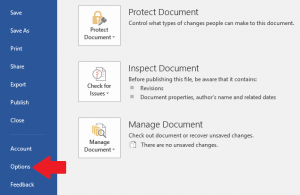 If you accidentally deleted a Word document, don’t panic. While the file looks like it may have been deleted, you can probably find traces of it on your hard drive. It’s true that you may not recover everything that you wrote, but even getting back most of a deleted file is better than having to start from scratch. The chances that you will recover most of it are pretty high, and if the success of your business depends on that file, it’s worth the extra effort to recover it. 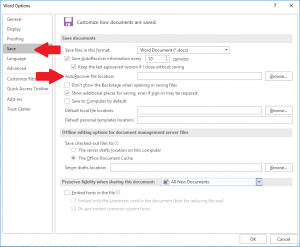 Losing documents in Word can be extremely frustrating. If you’re having issues losing your data and need help recovering precious information, request help from Secure Data Recovery today.